Water as rain, ice, lakes, rivers, and seas has shaped our landscape. Our relationship to water is directly and fundamentally linked to community livability and enviroment health. 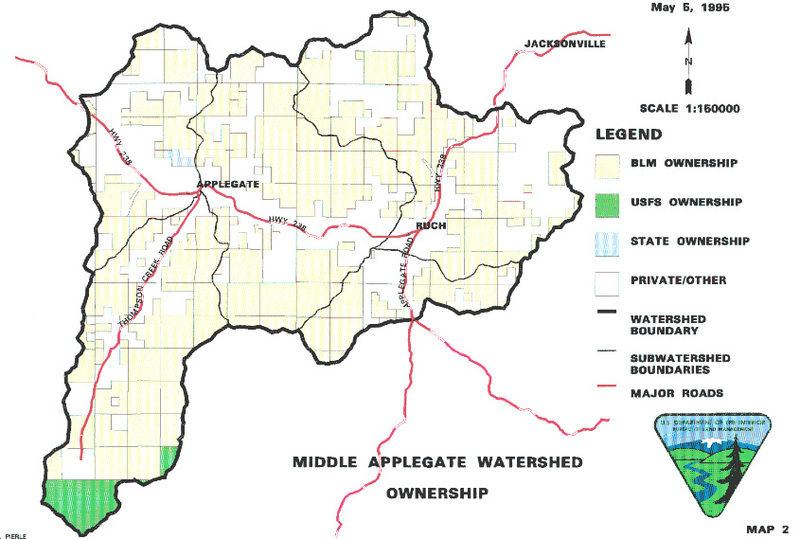 With impending changes in the hydrology of the Pacific Northwest as well as local issues with water rights and dam removal projects, Ruch School has adopted the entire Middle Applegate Watershed as a focus of restoration, investigation, and stewardship. ~ Who uses water - how much and from what source? ~ How can streams and riparian zones be restored for pacific salmon habitat? ~ How do land use practices affect the health of a watershed? ~ What species are part of the local aquatic food web?